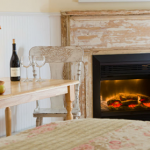 We love tradition here at the Woodstock Inn on the Millstream. 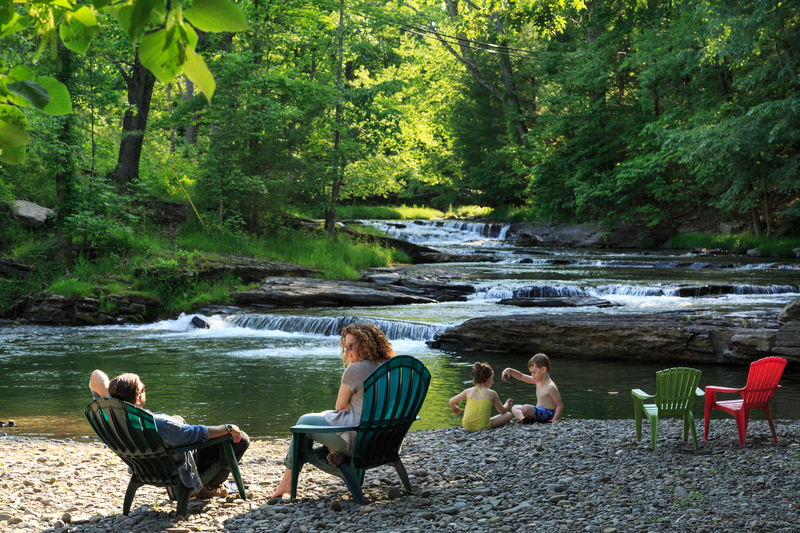 Our returning guests and the families whose children have grown up playing along the stream – from toddlers to teenagers – all bring us a sense of joy. We love the rhythm of the seasons and the constant, subtle but beautiful reminder that time moves forward. In 2018 we’re wholeheartedly embracing some changes to make your experience here a bit friendlier and easier. For starters, we can be reached by text. Yes, we’ve dedicated a new line (845-663-8152) to meet your every need. From bookings, wanting softer pillows or just seeking a weather update for your upcoming visit, we’re available. Don’t fret – of course we will still be here in the lobby, eagerly meeting your needs. We may embrace technology but we still know nothing replaces the human connectedness in life. We do expect the site will bring an increase in new folks checking us out, so established guests who want to return for a specific time or room – especially in summer or fall – be sure and book early. After all, nothing better than some changes to remind us just how comforting some traditions – such as visiting the Millstream – really are. Happy 2018 – we’re looking forward to a year of love and laughter and sharing it with all our guests – you mean so much to us. Thanks for your loyalty. This entry was posted in At the Inn by admin. Bookmark the permalink.